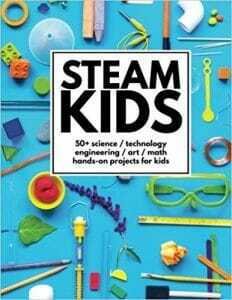 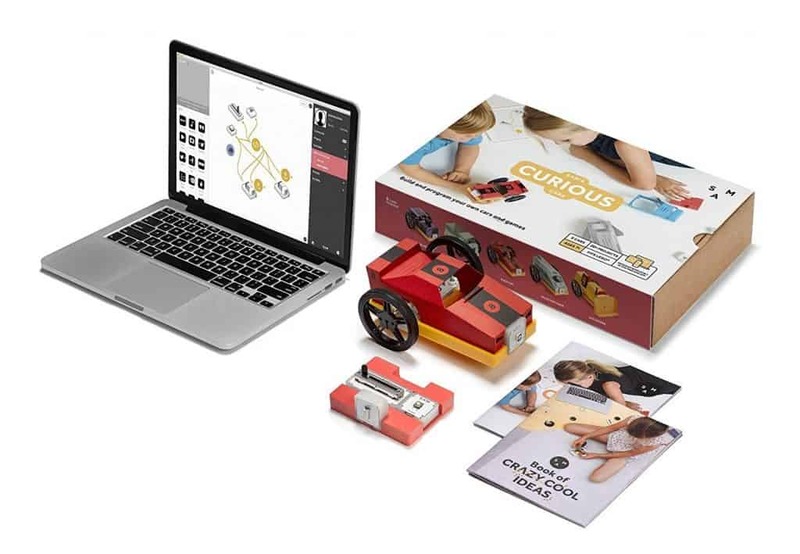 Looking for some STEM gift ideas for the kids this holiday season? 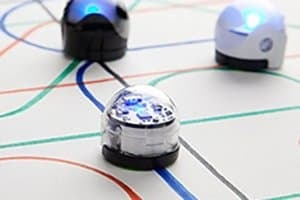 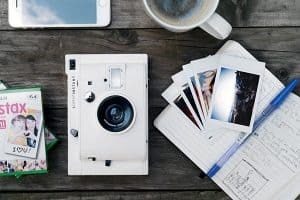 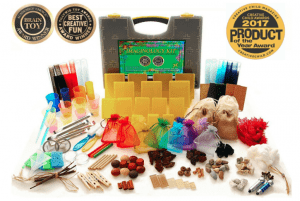 Here are some of the newest STEM toys and activities from the past year you’ll definitely want to check out! 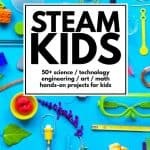 Kids naturally seem to gravitate right toward STEM (science, technology, engineering, and math) activities and toys! 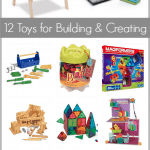 Not only are they super engaging, but STEM toys and activities help kids develop a love of learning through play. 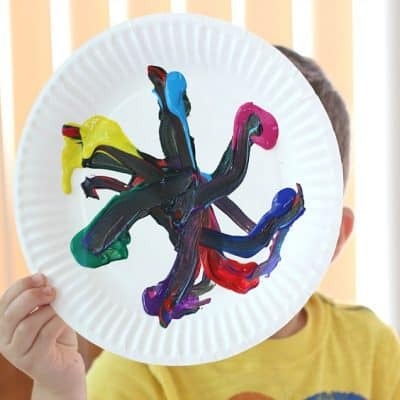 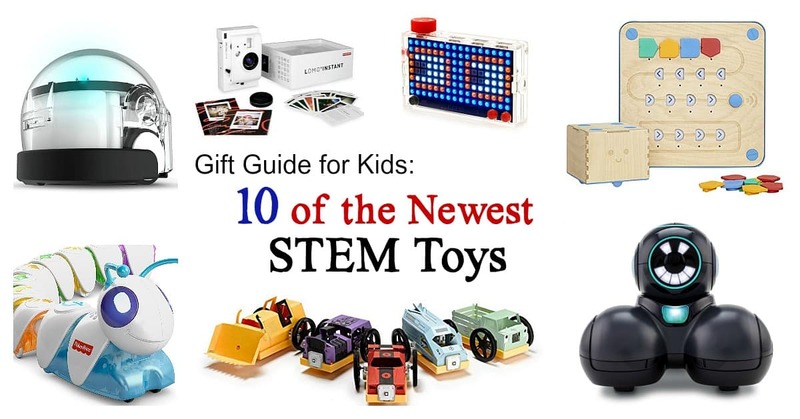 Here are some of the newest STEM toys and activities that would make great gifts this year! 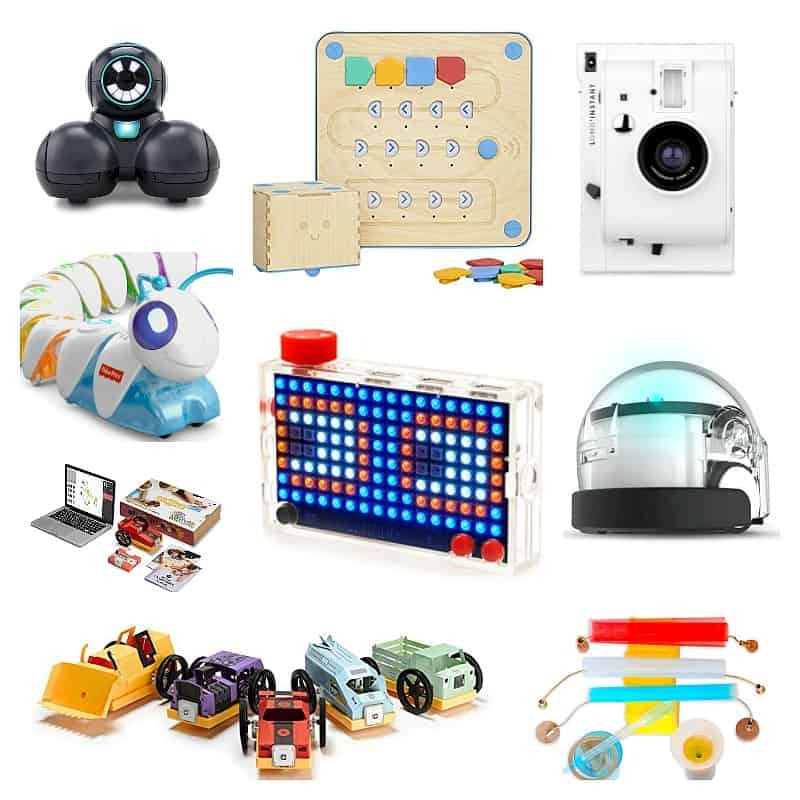 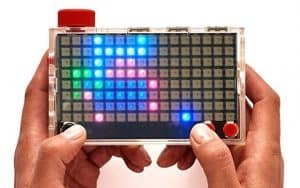 We tried many of these out at our local Maker Faire, and my kids have most of these items on their own wish lists. 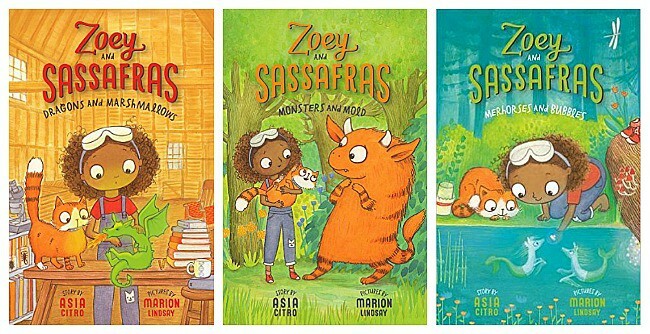 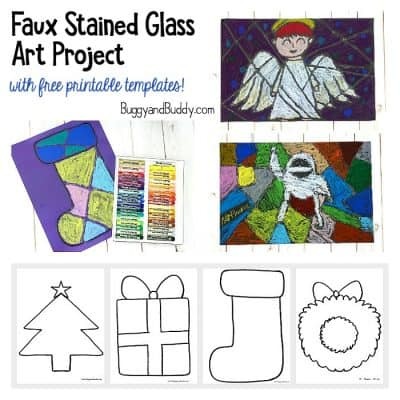 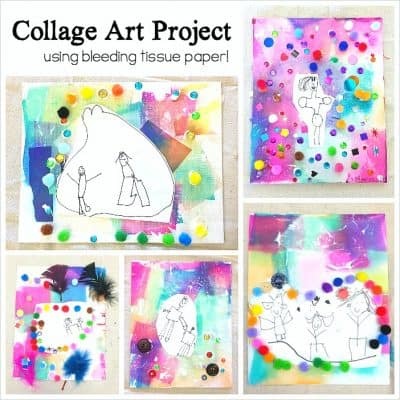 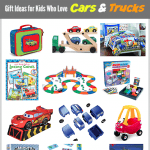 They would also make great gifts for kids to give to their class or classroom teacher! 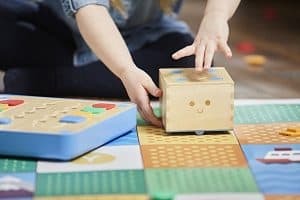 Primo Toys Cubetto Playset Coding Toy: Here’s another great STEM toy for preschool-aged children, Cubetto! 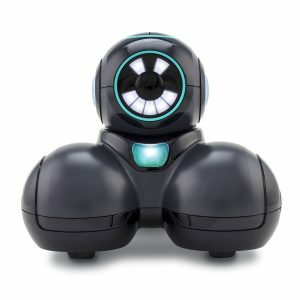 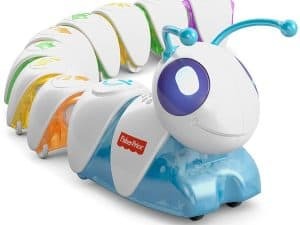 The first thing I noticed about this STEM toy was it has to be the cutest robot I’ve seen. 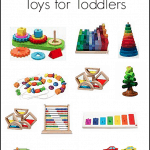 It’s adorable and made of wood! 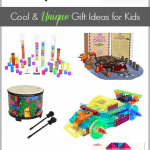 And the pieces are so inviting and make your want to dive right into playing. 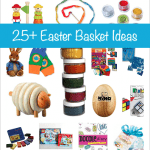 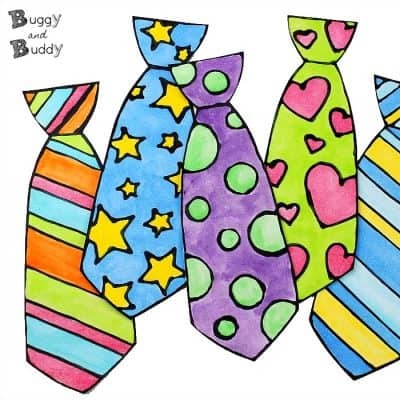 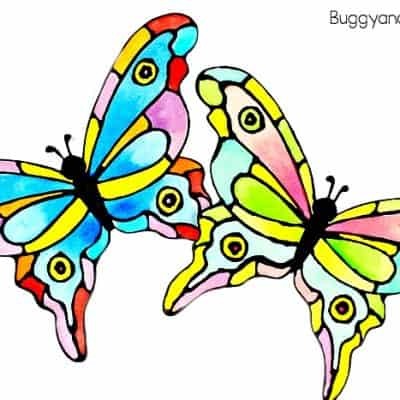 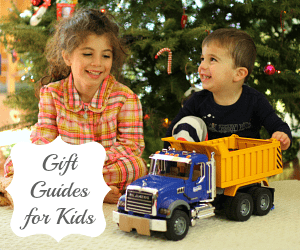 Be sure to check out even more gift guides for kids on Buggy and Buddy. 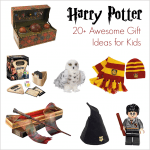 You’re sure to find all kinds of gift giving inspiration!